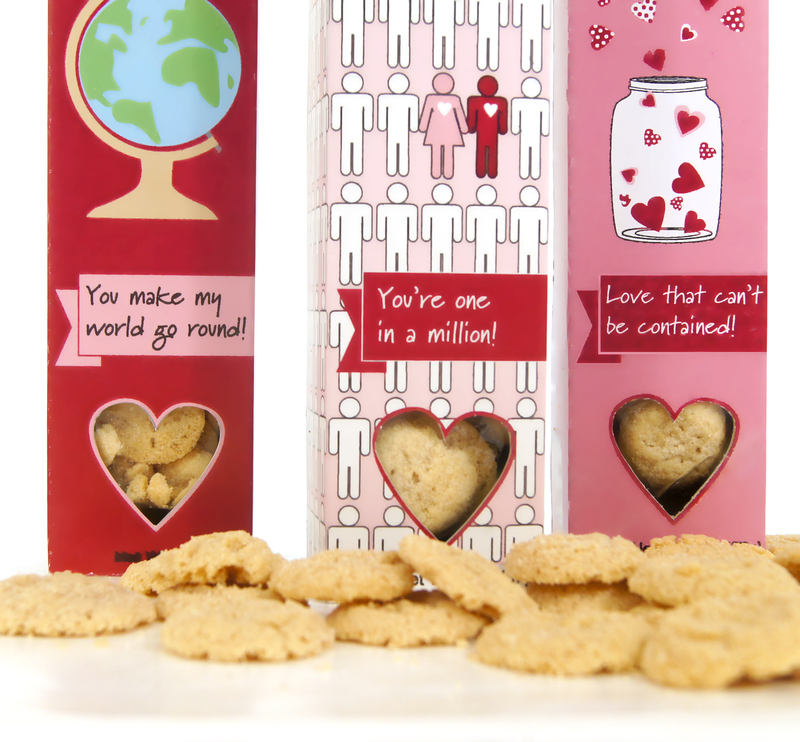 A collections of Two years of creating Valentine Day designs for Too Good Gourmet. As all holidays have their challenges in creating package designs for, Valentine day is particularly difficult to continue with the hearts and love theme, while still creating something a tad bit more unique. 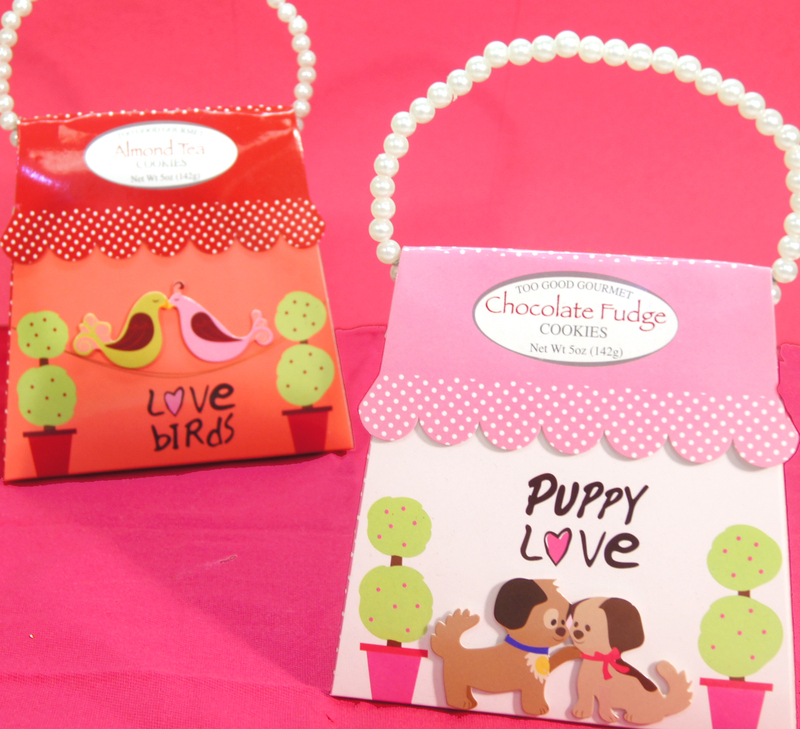 More ideas to come for future love day designs.